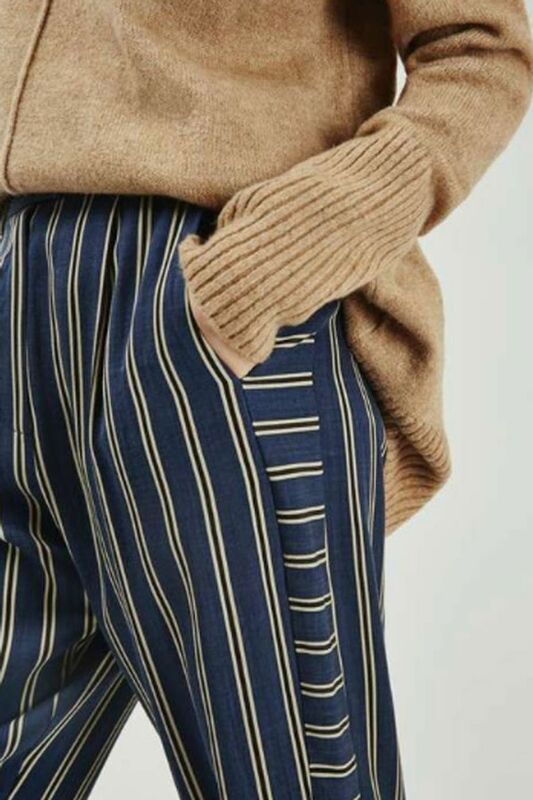 Forget about the woes and the sorrows of pulling off a horizontal stripe, because the secret is in the styling and these girls are masters in that field - and they've definitely earned their style stripes. 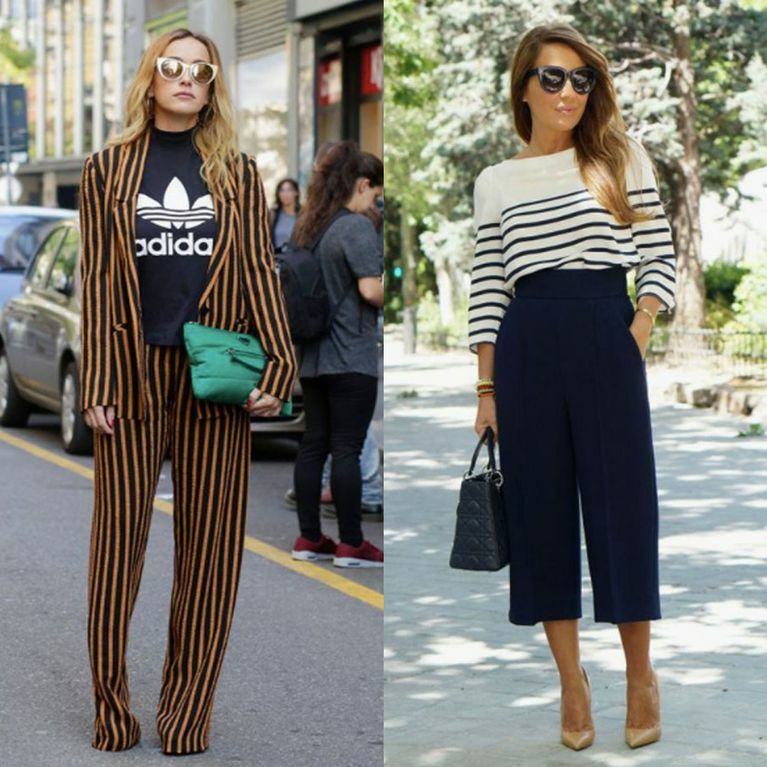 Here's a lesson in how to wear stripes - because you can be a hot sailor and whatever the hell else you wanna be mmmk. And even if we're about as good at steering a boat as Joey Tribbiani, at least we'll look the part.